In this tutorial, you will learn using Flyway to version control database migration/evolution. Let's start building an example with Spring Boot, JPA/Hibernate, MySQL, and Docker. 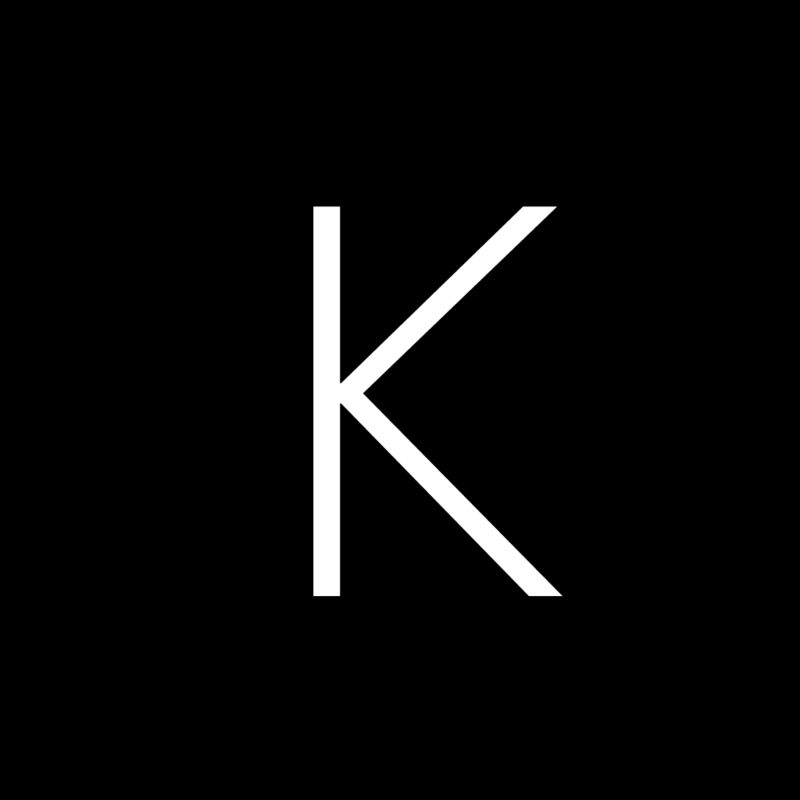 Using Flyway to version control database migration/evolution with SQL scripts. Hibernate DDL Auto should be disable when using with Flyway or on production environment, on application.properties, spring.jpa.hibernate.ddl-auto value should be validate or none (default). 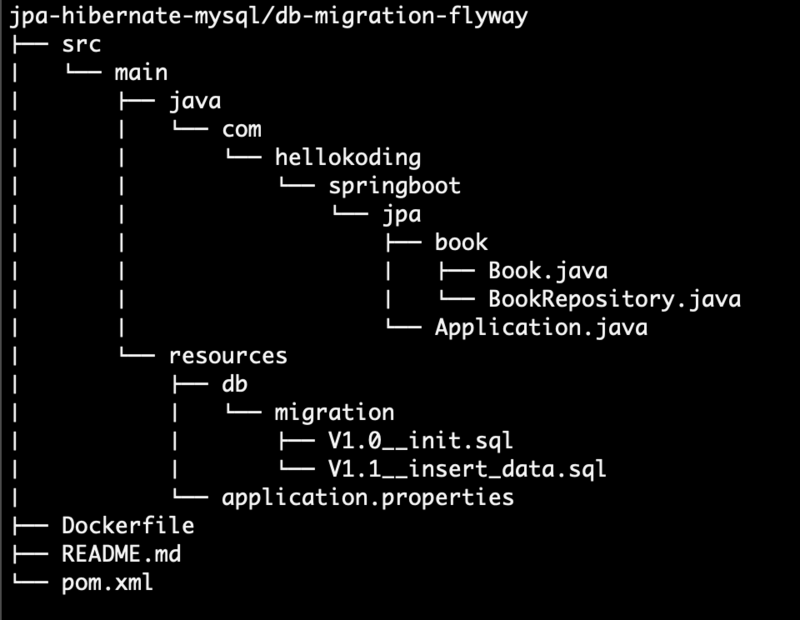 By default, Spring Boot and Flyway will find the migration script in resources/db/migration, you can change it on application.properties with spring.flyway.locations property.